Nemucod Ransomware-as-a-Service Now Distributes Cerber Ransomware! 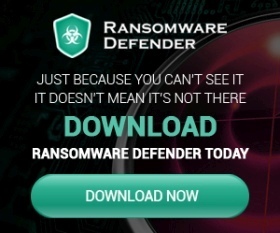 Free Ransomware Decryptor Tools by Avast! Don’t Pay Ransom! Spora Ransomware Provides 24/7 Customer Support to Victims! CryptoShield Ransomware Removal Tool & Decryptor!